The Neepawa Blue Dolphins Swim Club has started their competitive schedule with a strong showing at a pair of recent events. A quick start by the Portage Padres lifted the team to a 9-3 victory over the Neepawa Cubs on Monday, July 16, in Santa Clara Baseball League playoff action. 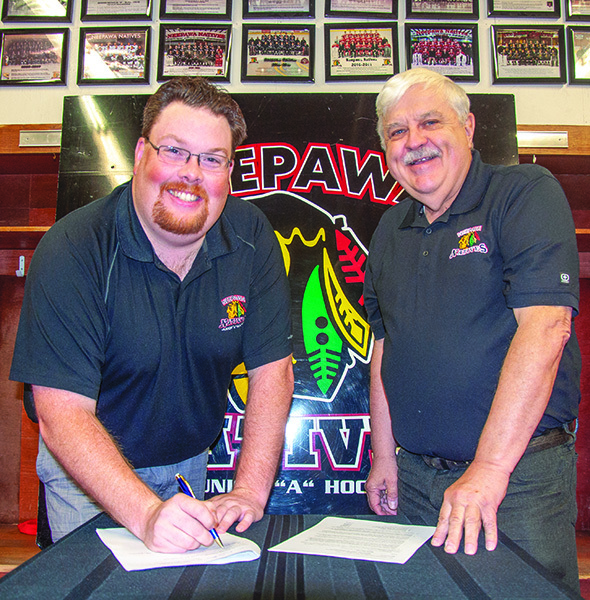 Pictured: Neepawa Natives head coach Dustin Howden (on left) agrees to terms on a one year deal, which will see him take on the dual role of coach and general manager. Team president Ken Waddell (on right), representing the board of directors, looks on as Howden signs the new contract. 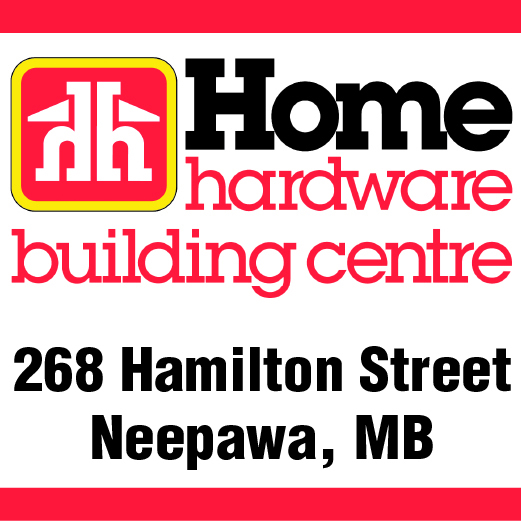 Effective immediately, Neepawa Natives head coach Dustin Howden will have a little extra work to do around the team’s office at the Yellowhead Centre. Despite losing, the Neepawa Cubs can take some solace in knowing they pushed the Portage Padres to their absolute limit and that they’ll likely get another crack at them come the Provincials in mid-August. But until that time, it’s the Padres who have bragging rights, as well as a shot at the SCBL Championship. Portage cemented that chance at the title thanks to an 8-6 extra innings win over Neepawa on Wednesday, July 18. 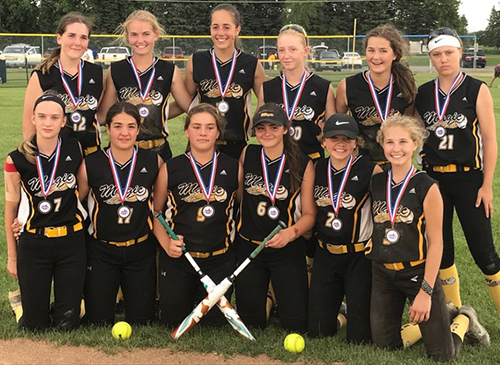 This past weekend your local U14 Westman Magic Softball team traveled to Fargo, ND to participate in the “A Division at the Red River Rage Tournament. The team was selected last fall from Western Manitoba that includes players from Brandon, Neepawa, Killarney, Boissevain and Newdale. The tournament comprised of 16 teams brought out the competitive success of these young ladies earning them a second place finish in the Gold Division adding to their Gold medal finish in Saskatoon.